Fair. Some wear to the front cover Some small signs of general wear. Very Good. 2018. Paperback. Good clean copy with some minor shelf wear......We ship daily from our Bookshop. Very Good. 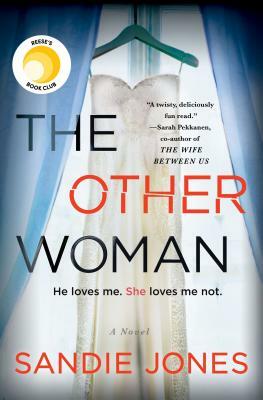 An exceptional debut from author Sandie Jones, The Other Woman is an addictive psychological thriller about finding the man of your dreams and the mother who won't let him go. B-format paperback. 448 p.
Car Games: 100 Games to Avoid "Are We There Yet?"